Marathon that year and in 2011 ran it again. After a few years dabbling in the sprint triathlon arena, Vanessa switched backed to marathoning and started training properly by following plans which led to personal bests and the notion that she could get a sub-4 and perhaps eventually a Boston Qualifying time. For Vanessa 2017 became the year of challenges - to run a half marathon every month, to run at least mile a day and to run the year in miles. All of which she accomplished. 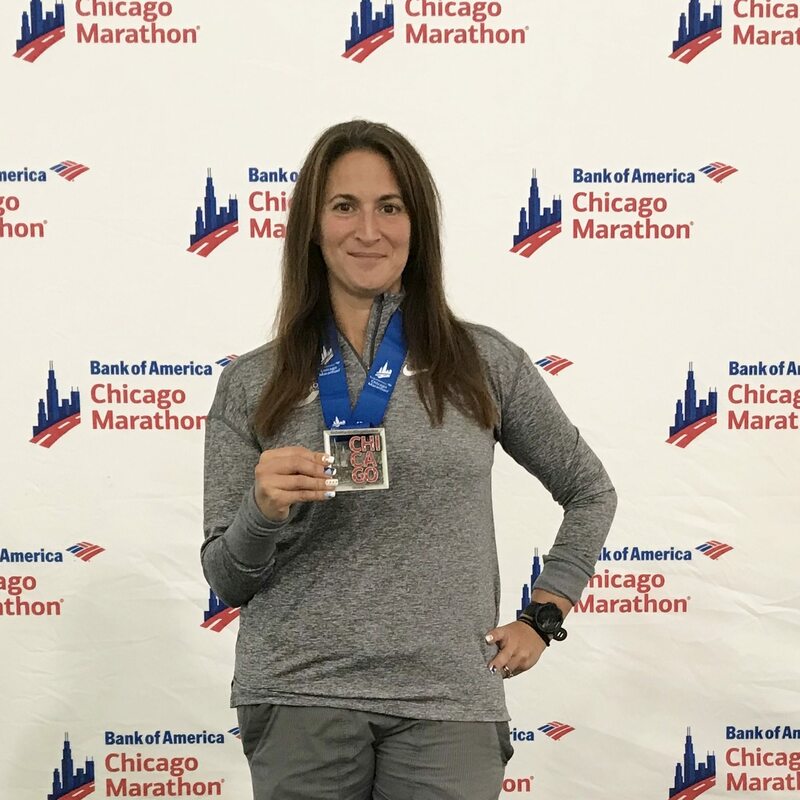 Then 2018 was a slower year, other than the number of half marathons she has run, and while that elusive BQ is still out there, the run streak continues as does her love of running.